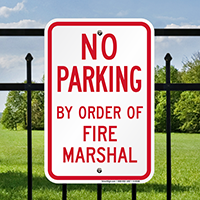 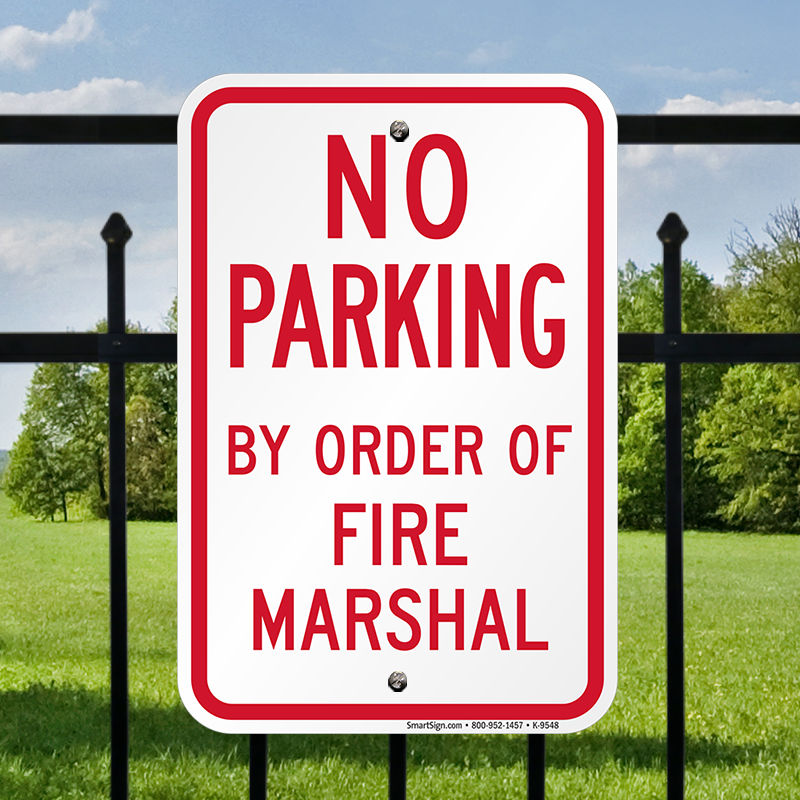 Install a simple sign mandated by the fire marshal to make sure people will always follow the rules. 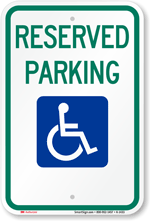 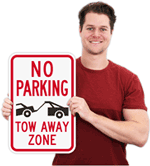 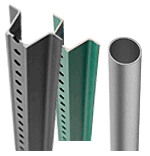 Heavy-duty sign resists chemicals, temperature, and weather. 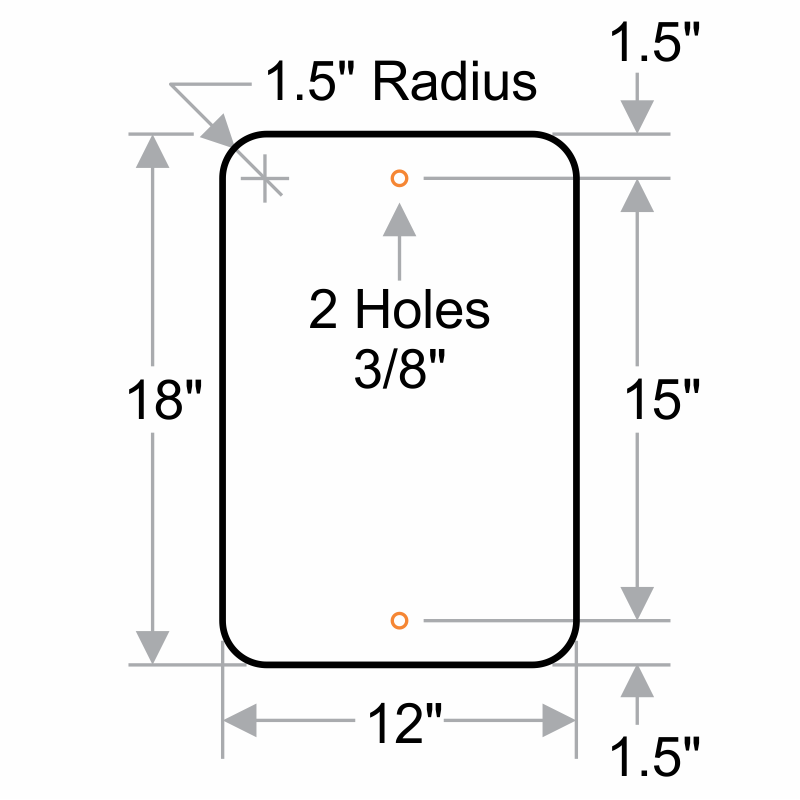 Features rounded corners for a professional touch.